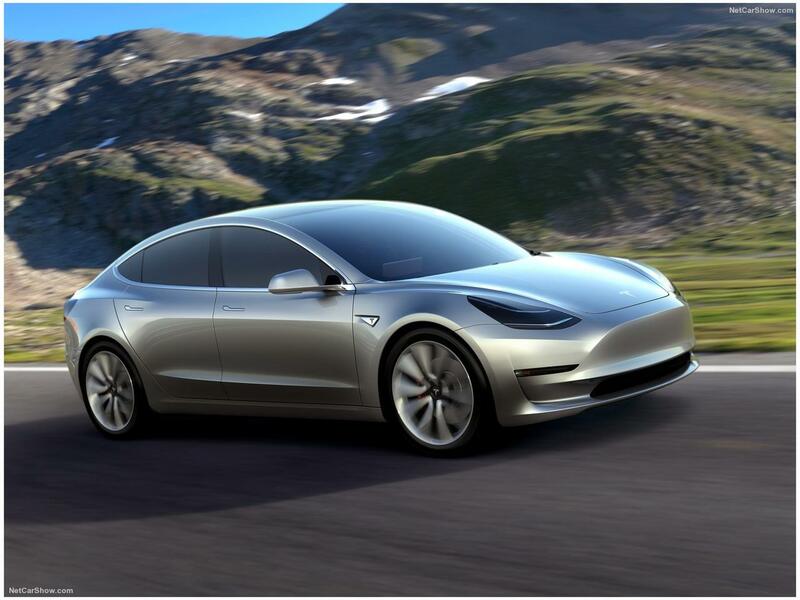 Tesla may have registered the first vehicle VINs of the Model 3 for the European market. This would fit the company's goal of making the first overseas shipments in the first half of 2019. The production volume in the US, meanwhile, is not growing as expected in a linear fashion. Model S is an EU vehicle. 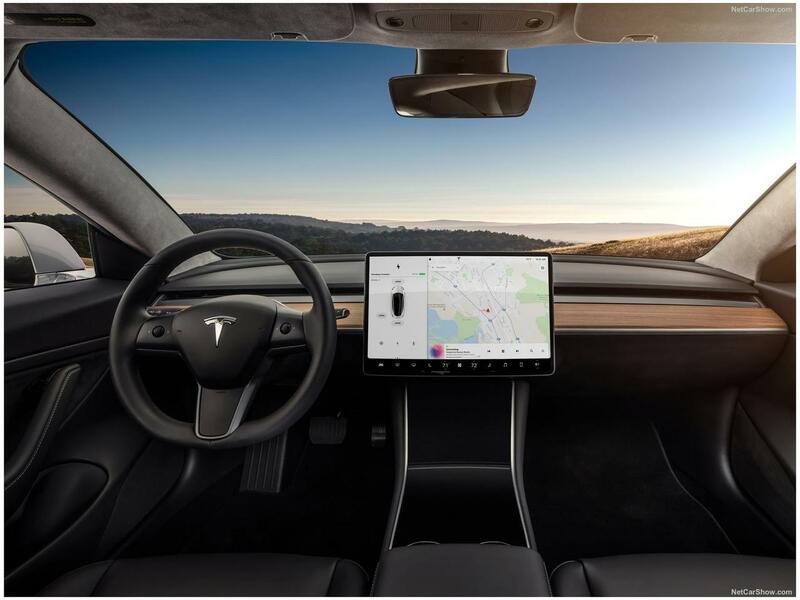 In addition, the registration of the VINs for the North American market is expected to be suspended at 108729 and reopened at 110104, suggesting that more than 1,300 vehicles may have been registered for the European market. Although the VIN numbers are not an exact measure of the production figures, but are considered largely reliable indicator. 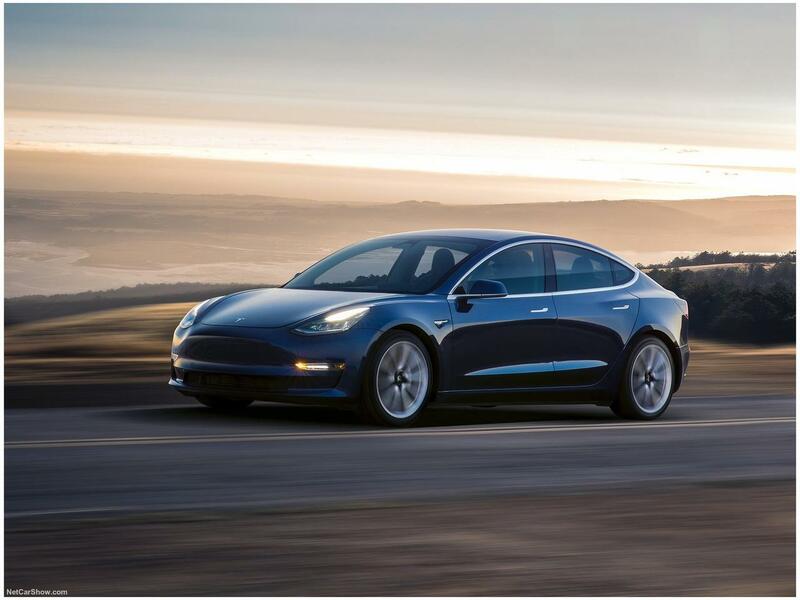 Tesla missed its production target of 6,000 Model 3 per week at the end of August. 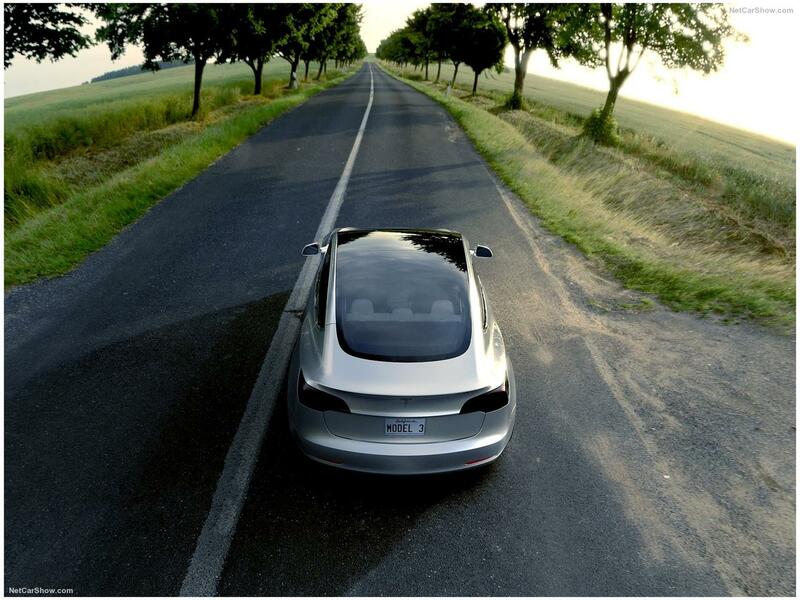 Tesla has planned for July to September to deliver more vehicles than to produce new ones to reduce the "delivery backlog".